The extremist group is entrenched in the peninsula. It will take more than force to oust them. 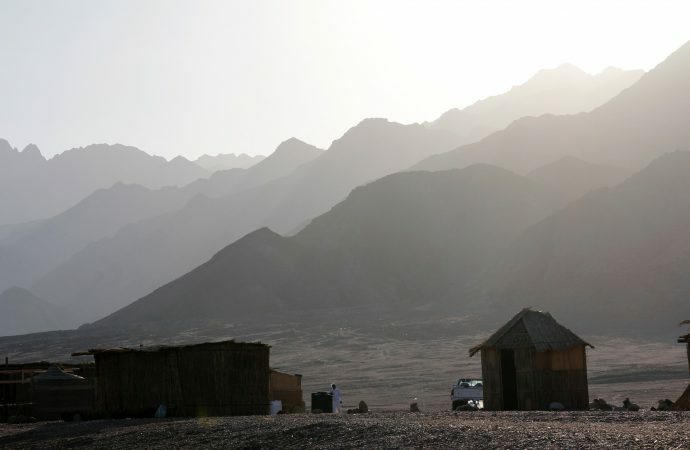 Egypt’s North Sinai province remains a conflict zone despite President Abdel Fattah El-Sisi’s heavy-handed attempts to suppress the local extremist movement. The sparsely populated Sinai Peninsula has long been a security concern for Cairo. Significant jihadist attacks in the peninsula have been recorded since the mid-2000s but it was the security vacuum that developed following the Arab Spring that gave insurgent groups an opportunity to expand their presence. 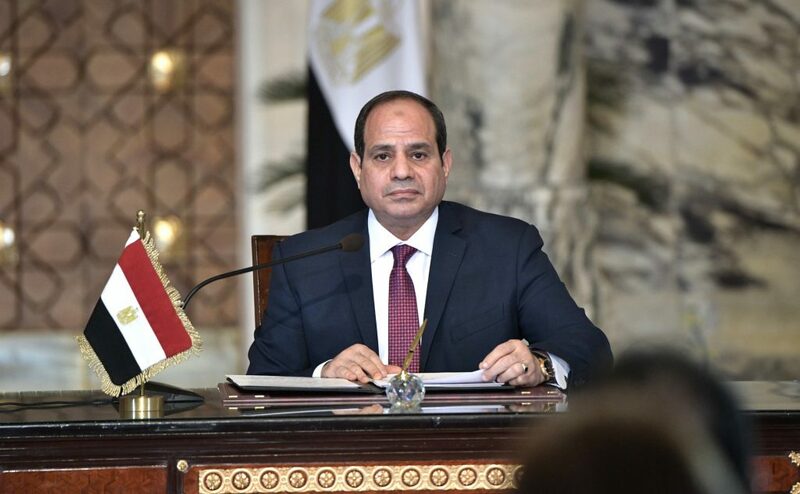 In recent years, attacks on civilians and the military establishment have increased in frequency and violence, undermining Cairo’s authority and President El-Sisi’s promises of security. Wilayat Sinai is currently the largest insurgent group in the peninsula. Led by Abu Osama al-Masri, WS has about 1,000 members according to some intelligence assessments. The group regularly disrupt energy flows to neighbouring countries through the destruction of energy and infrastructure targets. But it was the al-Rawda mosque attack in November 2017, in which 235 people were killed, that brought the group to prominence. The government launched “Comprehensive Operation Sinai” (COS) in February 2018, at the end of a three-month deadline imposed on the military to secure the North Sinai. Despite considerable efforts, uprooting WS within the space of three months from their vast and sparsely populated desert territories was always going to be unlikely. 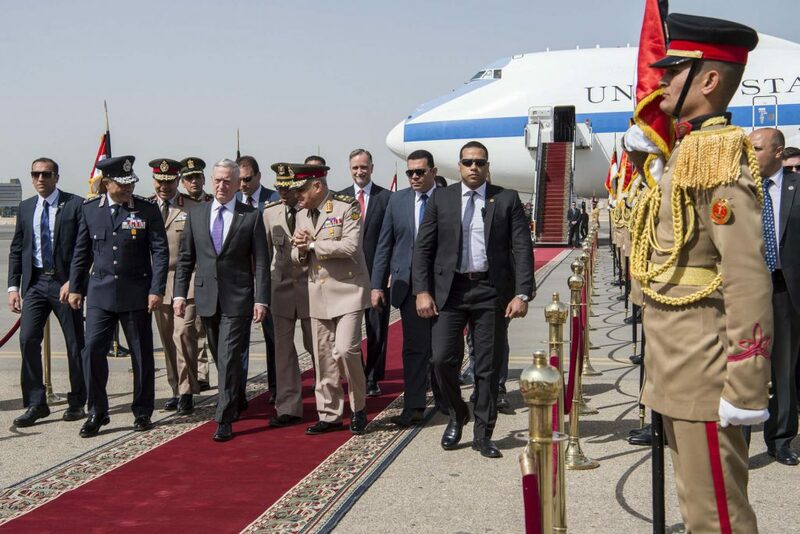 Nevertheless, the deadline’s passing provided Cairo with an opportunity to combine the various army units participating in anti-terror operations into a central military conglomerate. COS has been assisted by a state of emergency, declared in April 2018 after dual church bombings in Alexandria and Tanta killed 47 Coptic Christians. Irrespective of COS’s objectives, civilian populations in North Sinai have met the operation with resentment. Egyptian security personnel have placed the entire governorate in lockdown, closing the main roads, highways, and schools, and severely restricting civilian movements. Adding to the discontent, the North Sinai Agriculture Directorate reported that 90% of farms around Rafah, Sheikh Zuweid, and El Arish — the region’s three largest cities — were razed by the military. This catastrophic loss has permeated into every sector of the Sinai’s economy, leaving many Sinaians with no source of income — and fermenting hostility towards Cairo. There are over twenty tribes residing in the Sinai Peninsula; al-Tarabin and al-Sawaka are the largest two in the North Sinai. Local tribesmen are occasionally attacked in an effort to subdue an entire tribe or to extort finance in exchange for WS’s protection. Al-Tarabin has refused such threats, triggering a series of kidnappings and murders. The tribes also regularly face WS’s recruitment campaigns, which they resist, resulting in prolonged periods of fighting. Despite the conflict, WS’s attempts to recruit fighters from the tribes serves a dual purpose: it exploits the protection that tribes customarily extend to their members and helps prevent the emergence of a coherent tribal alliance that might threaten WS. For al-Sawaka and al-Tarabin, as well as al-Armlet — another major tribe — a reluctance to acknowledge the need for cooperation and concessions has been counter-productive in inter-tribal discussions. This was highlighted in 2015 when al-Tarabin called on other members of the Union of Sinai Tribes (UST) to support the Egyptian armed forces. Feeling this would mandate al-Tarabin as leader of the tribal scene, other members rejected the request. Nevertheless, some progress is evidently possible, as the same body codified a series of recommendations to undermine WS following the al-Rawda mosque attack. The shunning of members who join WS and undefined support for the military are notable clauses. Five months into COS, WS has been weakened, but the group remains dangerous. Further cooperation between Cairo and Bedouin tribespeople will be integral to WS’s final defeat. Partial cooperation between UST and the Egyptian military during a July battle in Rafah indicates that Sisi is aware of this and is revamping cooperative efforts. The cultural and geographic knowledge of the Sinai that could be gained from Bedouins would also be an irreplaceable asset for Cairo. Sisi is currently faring better at resolving the Bedouins economic concerns than he has been at addressing the gulf of social grievances between Cairo and Sinaians. Acknowledging Bedouin economic troubles, Cairo announced a $10 million allocation of funds to help appease the residents in the region. Additionally, in February, El-Sisi affirmed a comprehensive development project for the peninsula, which, at a cost of almost $15.5 billion and an estimated completion date of 2022, would see the cultivation of fish farms, 15 hospitals, and 8,000 housing units. Alone, these projects are unlikely to resolve all Bedouin economic grievances. However, they indicate an increased willingness by the administration to invest in the region and potentiate a brighter economic future for the peninsula’s inhabitants. Socially, Bedouin resentment of Egyptian authorities regarding discriminatory treatment is well-known, and there have been regular calls for mandated respect when interacting with villagers and guaranteeing legitimate participation for Bedouins in the military. Following the al-Rawda attack, UST emphasised these demands by pleading that Bedouin enlistees be treated “no differently” from other recruits. Thus far, Cairo has not provided any explicit roadmap to social integration. Nevertheless, many tribespeople have committed their services to the military out of distaste for WS and it is not unforeseeable that, as increasing joint military operations between groups take place, relations might become more normalised and productive. Sharing an adjunct border, Israel is directly impacted by developments in the Sinai. Israel has permitted Egyptian troop deployment in the peninsula and constructed a 240km fence in an effort to keep out militants and hamper people-smuggling. Earlier this year, it was also revealed that Cairo and Tel-Aviv were coordinating airstrikes against militant populated towns in North Sinai. The US and Israel have the potential to further assist Cairo in battling WS. Washington’s Foreign Military Financing and International Military Education and Training, which is already provided to Cairo, may become better calibrated for counter-insurgency as the US shifts its focus from Islamic State’s core in Iraq and Syria to the organisation’s international associates. Despite domestic unpopularity, joint military exercises with Israel could provide Cairo with an opportunity to save on security costs while utilising Israel’s advanced military equipment. If Sisi wished to increase current Israeli military assistance with minimal domestic opposition, he could undertake a national media campaign outlining the benefits of military cooperation with Israel. However, given the president’s reaffirmed declaration of support for the Palestinian cause in May 2018, increased governmental support for cooperation with Israel would draw condemnation from Egyptians that are opposed to any interaction with their neighbour. Wilayat Sinai continues to pose a tangible threat to North Sinai residents and its attacks are eroding Cairo’s promises of security. Without a transition from heavy-handed tactics in the peninsula, Cairo will struggle to dislodge WS from the fractious region.